iPhone: Goodbye 3G, Hello 5! Its been a good run. I bought my iPhone 3G roughly six months after its released in 2008. I babied the phone, then in 2010, I dropped my phone from about 2 feet and could no longer plug in my headphones all the way. If I plugged them in the song I was listening to would actually speed up. The rest of the phone worked fine. Next my volume buttons fell off. At this point in time I was eligible for an upgrade however the phone still worked like a charm, minus the fact that I had to cram my finger nail in the side to adjust the volume. I didn’t want to upgrade because the phone still did whats is supposed to do… text, email, and make calls. I got tired of putting a case on my phone so I went all natural. The phone started to acquire small scratches on the back but nothing on the screen. Then the phone took a full six foot drop and received a small inch in a half crack on the back of it. The phone still functioned fine! A couple of months later, my mute button broke off. Still the phone made calls, so no need to upgrade. One minor annoyance was that I had to turn off the phone in the classroom because I couldn’t mute it. The phone acquired more cracks but still worked fine. When the 4s came out I was very tempted to upgrade but decided to wait till the 5 came out. 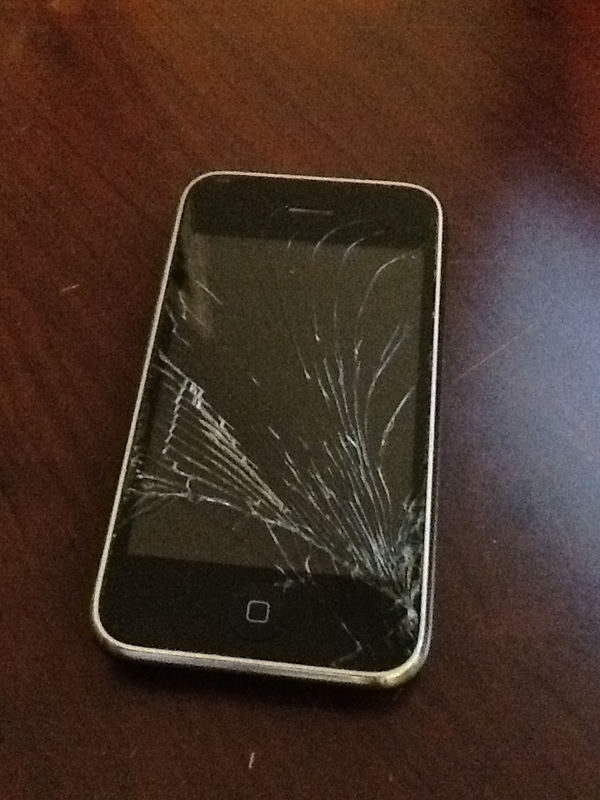 In the months leading up to the release of the iPhone 5 my 3G took a huge it…. I dropped it again but this time the screen cracked in a bunch of spider web like lines. This was the kicker, I had promised my friends and family that I would upgrade to the 5 no matter what but deep down inside I had this odd love similar to someone who owns a car or a truck with hundreds of thousands of miles on it. I knew that when they released the 5 I would still want to keep my 3G. However texting and reading with the cracked screen eventually broke me down and I preordered my iPhone 5 a day after it was announced. Why I love Apple so much is their product worked flawlessly until I managed to give it too much physical abuse. Had the screen not have broken I probably still would have it. My mac is the same way. Working just as fast and as reliable as the day i bought it. New advances in Apple technology force you too upgrade your equipment in order to enjoy the latest luxuries however if your fine with old technology you don’t need to upgrade. Now I’ve been on both sides of the fence when it comes to Mac or PC and iPhone or other. Apple is the only way to go. Theres a reason why everyone wants one and its not to be in the “in crowd”…. reliability. I could go on forever about the pros and cons, however I am happy with my choices and you are or could be too. Be sure to follow my blog because as soon as I get my iPhone 5 which should happen this week. I am going to do an entry dedicated to its camera. Cheetah, Puma, Jaguar, Panther, Tiger, Leopard, Snow Leopard, Lion and Mountain Lion. Im no cat expert but Im pretty sure that Apple is running out of cat names. 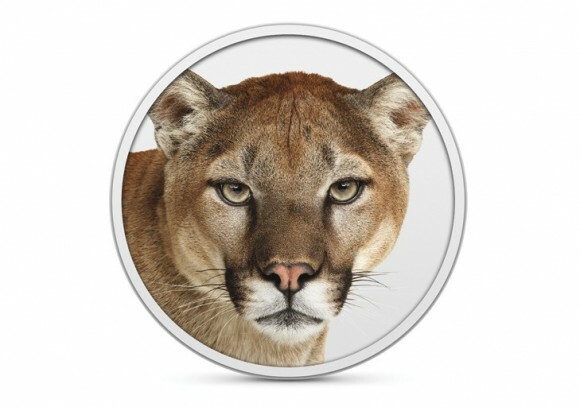 According to my calculations lynx, cougar, bobcat…. liger? ( don’t pull a napeoleon dynamite on me) are the only names left. So whats next ? Im thinking shark names. They still maintain a special ora to the operating system. In reality if Apple were to use the last four cat names they would not have to worry about changing animals for five to six years. Im wondering what your guess are, comment below.